Instagram currently allows the users to post only the videos which are not more than one minute. That is the users and the publishers can just post the videos with the duration of one minute or less than that. Recently Instagram has rolled out many updates to the users like sharing the post on stories, making the stories to be saved on the profile wall, etc. Instagram is working and keep on updating its features to help the business people and the normal users to get the best out of it. 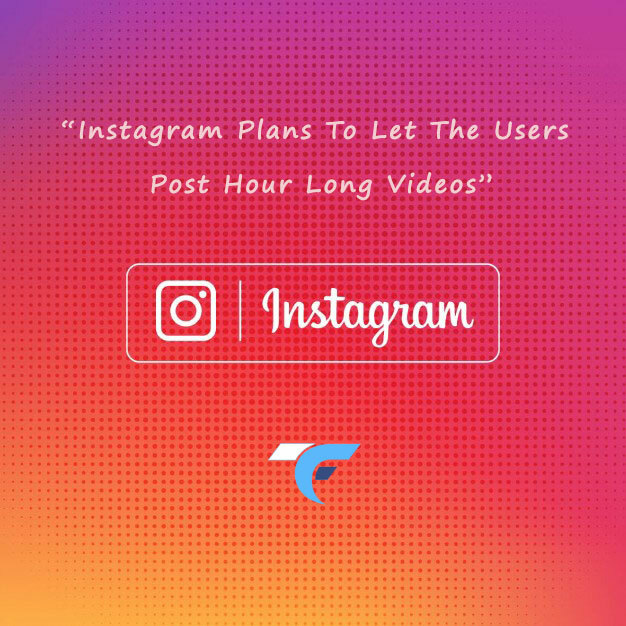 There is some talk going on about introducing a new feature in the Instagram platform which enables the users to publish the videos which are longer than one minute, That is the video may last up to one hour. This update is not yet rolled out. Instagram has planned to enable the users to post long duration videos in the future. 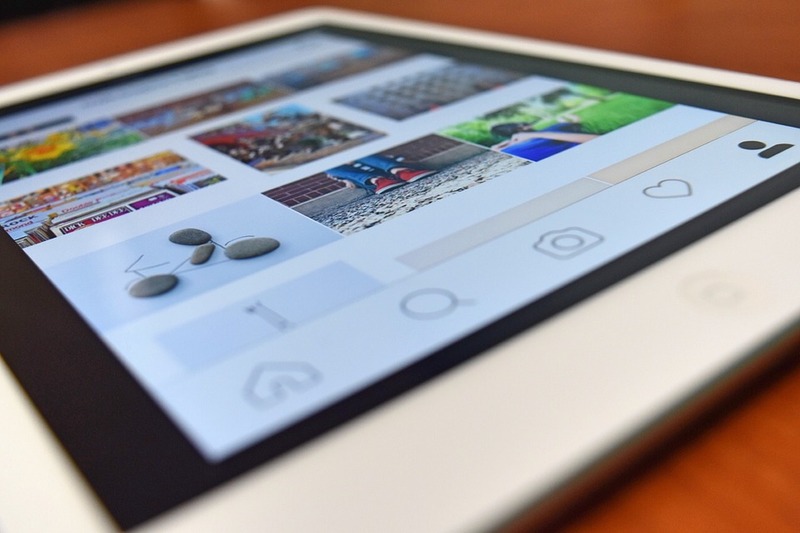 Currently using Instagram people have gone for live videos which lasts for a long duration, but these live videos may appear in the story for only about 24 hours of time. 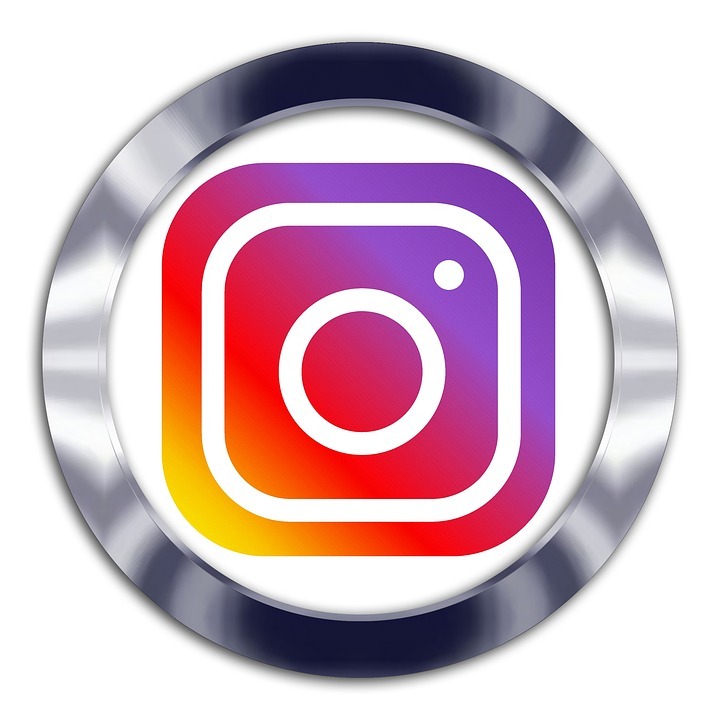 Facebook-owned Inc. Instagram is basically a platform which allows the users to post photos and video with a duration of 1 minute. 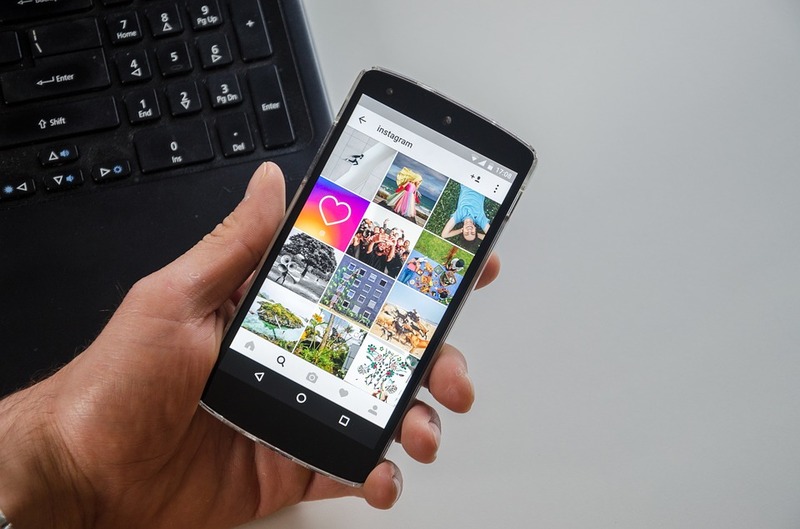 But the recent talk from the Instagram officials we can expect the new feature on Instagram soon which enables the users to post an hour-long videos. Also, some officials from Instagram have stated that the plans are just tentative and may subject to change in the future. A recent survey has resulted that the people would love to post some long duration videos on Instagram and also would like to watch more videos. Hence Instagram is doing some groundwork now to enable the users to post long duration videos. Now its time for all the users to unwrap the new features on the Instagram app. Learn How to get more followers on Instagram?